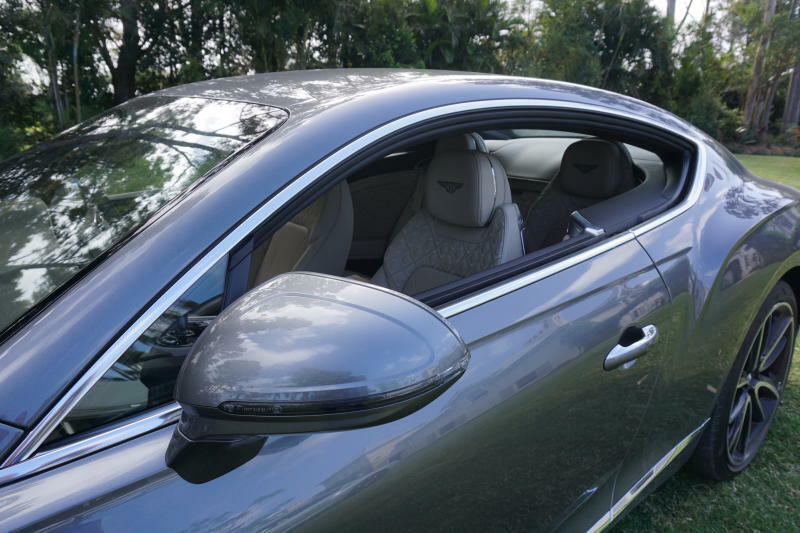 THE Bentley Continental GT took our breath away six years ago in Singapore in the Continental GT Speed, as we discovered then how nimble and agile a two-tonne Grand Tourer could be when push comes to shove. 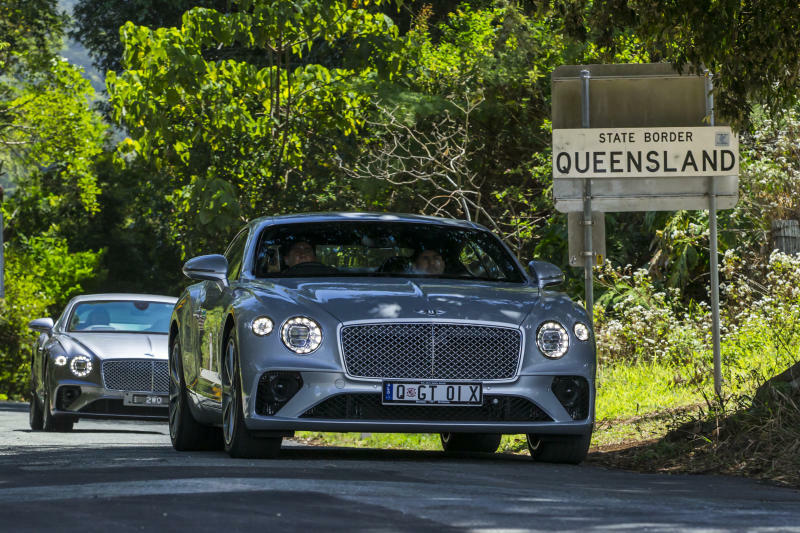 Our paths crossed again recently when we were invited to the Gold Coast, Australia, to have a drive impression of the third-generation Continental GT on winding back roads where it again revealed its surefooted dynamics. 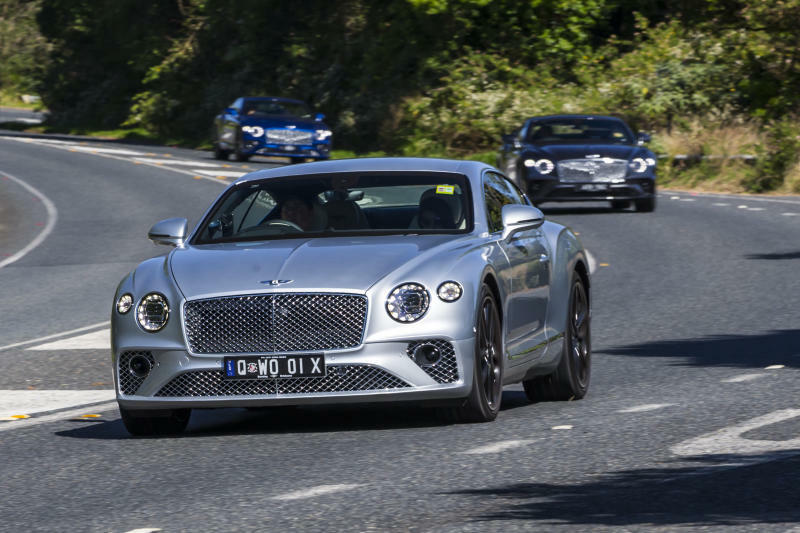 The trip was organised as part of the Asia-Pacific introduction of the new Continental GT in Australia, New Zealand, Singapore, Taiwan and throughout South-East Asia. Before we get to the exciting part, let’s get better acquainted with what the latest version of this top-end GT from Bentley is all about. 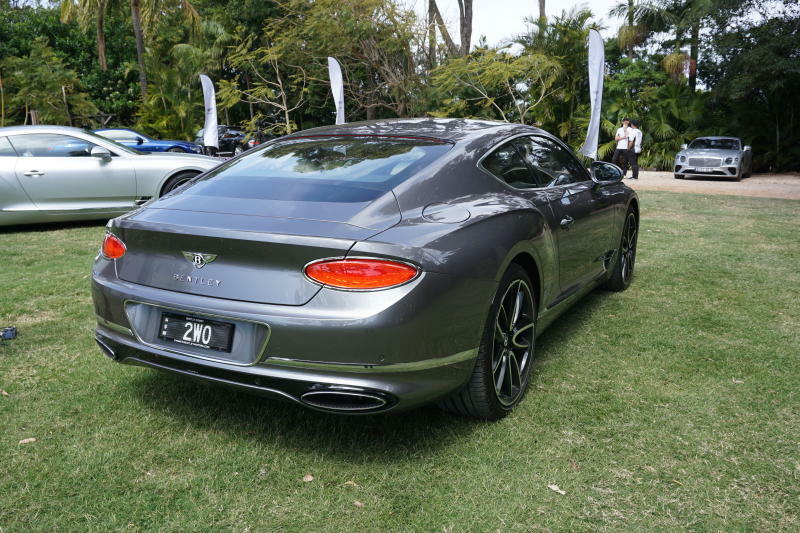 To the layman, perhaps the most striking note about the latest Continental GT has to be its four “crystal” eyes and to a lesser extent, its simpler manifestation in the rear lights combo. This design approach was inspired by the “cut-crystal of the finest glassware” as its structure serves well in refracting the light beam in the headlamp to the desired effect to make night driving safe and pleasurable. 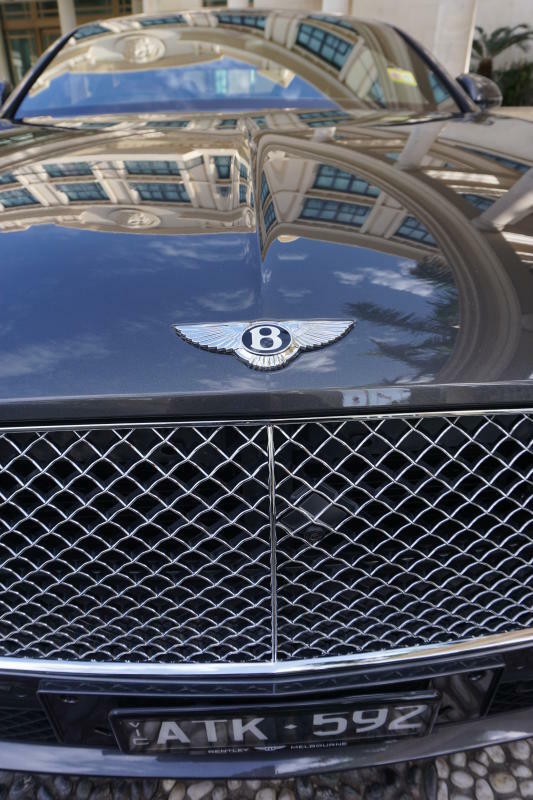 While it might initially appear somewhat flashy for such an elite and elegant sports car, the crystal effect of the headlamps certainly engages the beholder the more one looks at it. By contrast, the oval rear lamps came across as a little too simple but the clever way in which the indicator lights are combined in each light assembly adds new allure. The indicator light is activated inside the multi-lamp unit, giving it a rather novel approach apart from providing a cleaner body profile without little details being accommodated here and there. This rear light design is complemented by the two exhaust tailpipes, one to each end of the car, which has the chrome units styled in a similar oval, though somewhat flattish, outline. 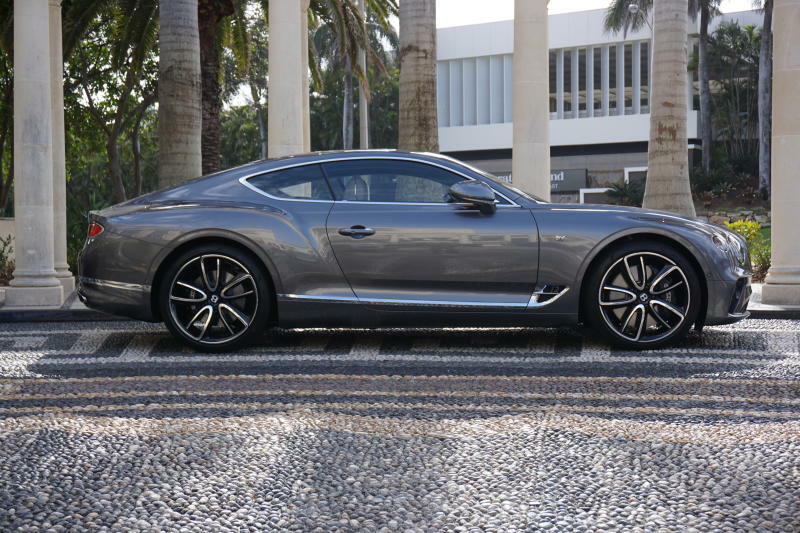 When the Bentley designers got down to work on this third-generation Continental GT five years ago, they had to come up with a fresh look without foregoing three key styling details that underscore its character and lineage. These are the sharp power line that flows from the front wheels, the all too distinct muscular haunch that forms the rear shoulders and the sloping roofline that adds to its swift aerodynamics; its aerodynamic co-efficient is 0.29 and that’s pretty good. Helping that is the “interplay” between smooth and curvaceous body lines and very sharp edges that underline Bentley’s new “fuselage surfacing philosophy”, which surprisingly is not a novel concept. This styling approach was first adopted in the 1934 Spartan Executive aircraft and Bentley followed up on it with a new twist to achieve a “graceful and powerful” form. 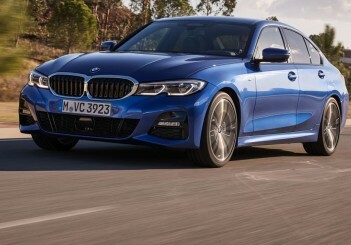 A significant technical change is in moving the front wheels 135mm forward to have a more balanced front-rear weight distribution and give it a more athletic stance and dynamics. Practical visual effects are the shorter front overhang and longer bonnet that help contribute to its graceful muscularity and enhances its sporting potential as a top-end GT car. In that respect, the engineers have achieved their goal; the new Continental GT does draw strong appeal with its re-energised profile without losing its distinct heritage. 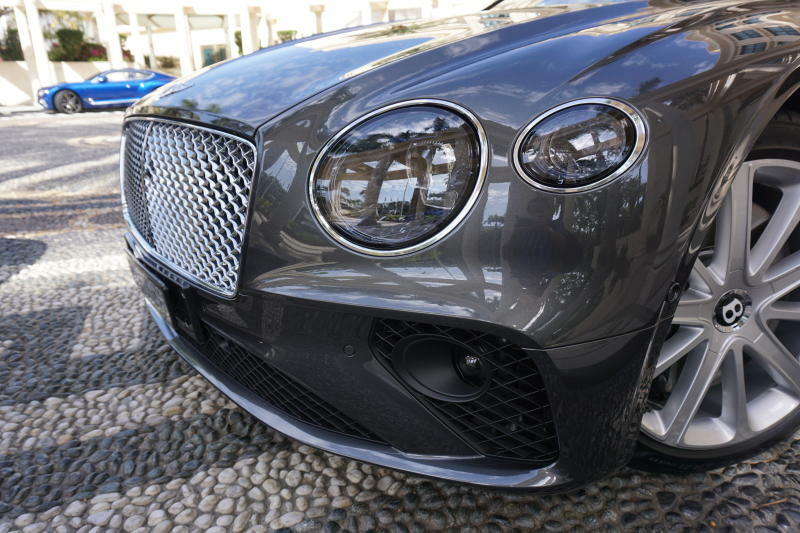 Add to that the all-aluminium exterior panels crafted with Bentley’s Super Plastic forming technology, making the body the largest Super Formed panel in the automotive industry. 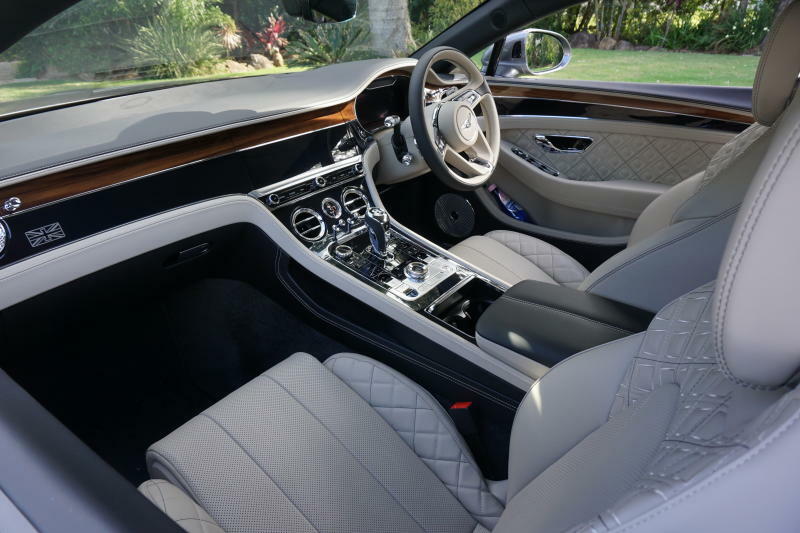 And the fascination continues into the 2+2 interior that reflects in Bentley’ words “inherent beauty of perfect geometric patterns and the use of accents of colour prevalent throughout high fashion and in the work of tailors of Savile Row”. 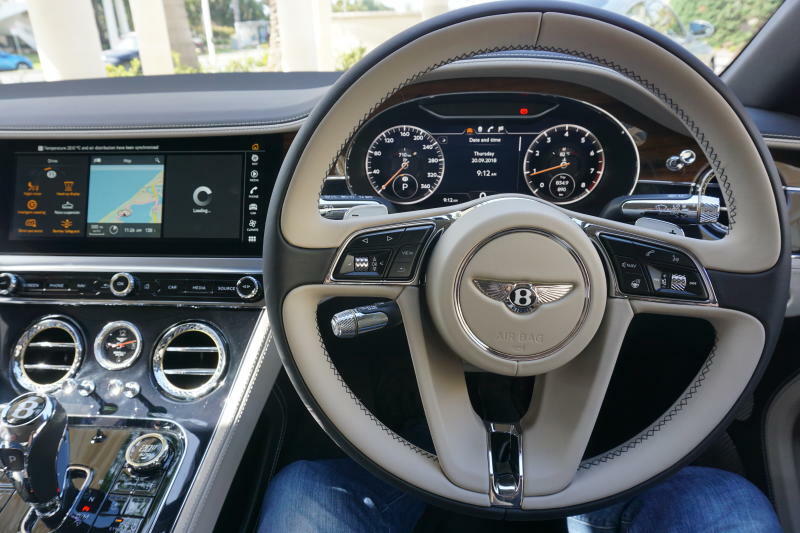 What is immediate to the eye are the new diamond-in-diamond quilting technique applied to the doors and seats, the centrepiece but optional Bentley Rotating Display on the centre dash area, the new optional patterned finish to the centre console that is taken from Swiss watchmaking and the 12-colour customisable mood lighting (to be enjoyed during night driving of course). 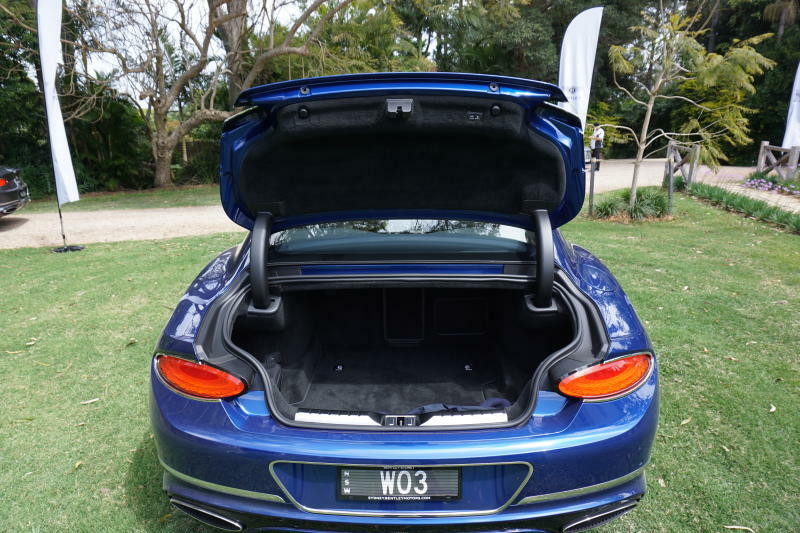 What would all this automotive finery be without the “oomph!”that comes from the power unit in front — the 6.0-litre twin-turbocharged 12-cylinder W12 TSI. 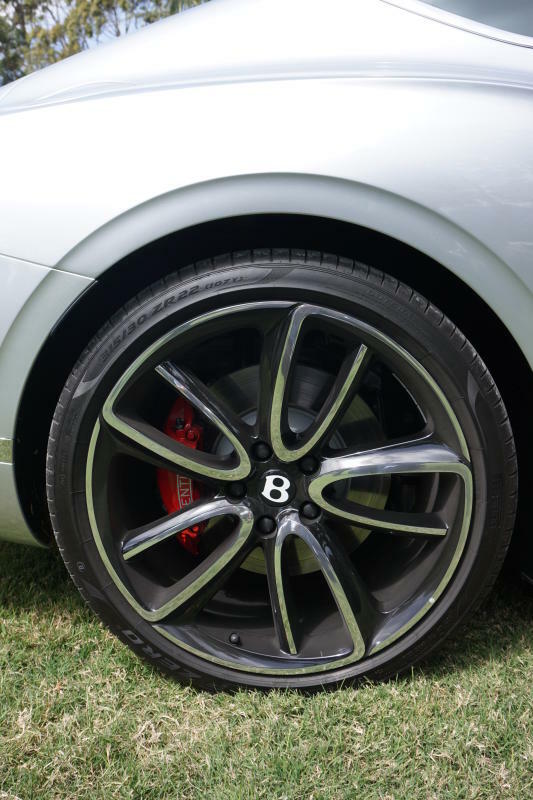 To establish this powerful fact, Bentley adds the number “12” to a dedicated position on the front wheel arch, which is sometimes accompanied by the British flag located higher up to establish its roots. 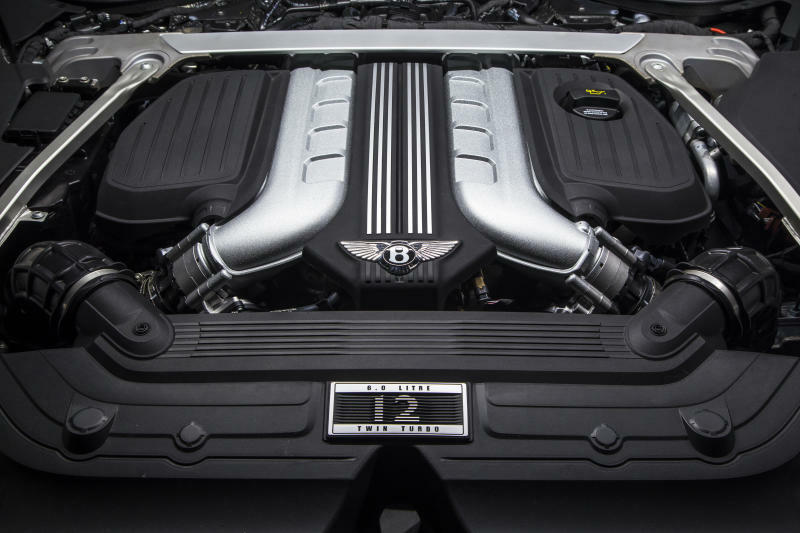 The W12 engine has been updated since the Continental GT Speed and is slightly smaller in actual displacement of 5,950cc from 5,998cc previously. Output is up though with maximum power now at 635PS (improved by 10PS) and torque increased by 100Nm to 900Nm. 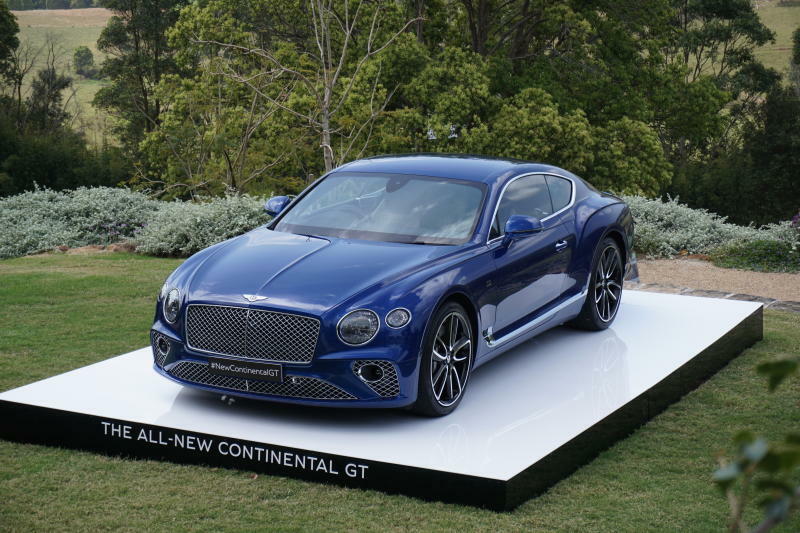 With a Continental GT that is almost 70kg lighter than before, you could imagine the better power-to-weight ratio that this third-generation GT provides. 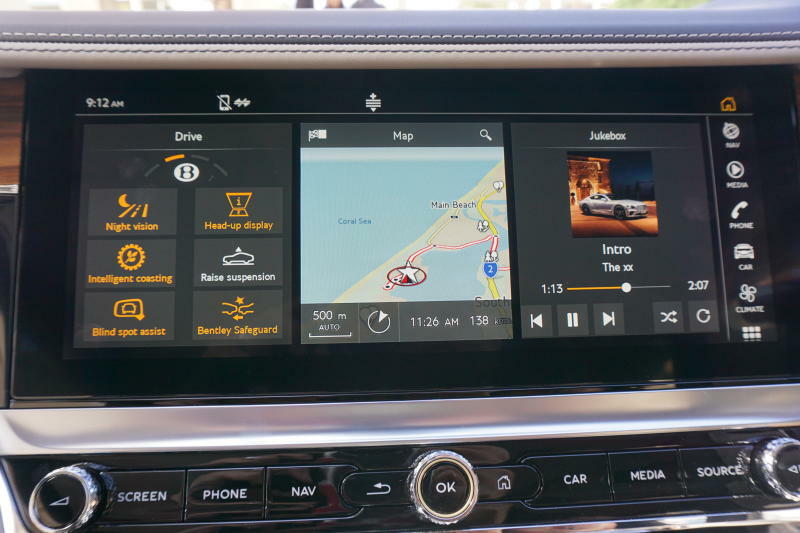 That translates to faster acceleration; Bentley says the new Continental GT accelerates from the lights to 100kph in 3.7 seconds, making it half a second faster than the previous model, and has a slightly higher top speed of 333kph (330kph previously). The proof of the pudding is in the eating although the drive impression this time was in more sober surroundings than the extreme drive we enjoyed in Singapore six years ago. Being a public road drive in convoy fashion, and in a country where police monitoring is actively conducted, we settled down to enjoying the luxurious fittings that such a top premium GT car would provide. We hardly heard the engine for the kind of legal speeds we had to observe, except for a quick take-off from the lights by the lead car that revealed the loud vibrant exhaust note as it sprinted away over a short distance. Our first leg was to Byron’s Bay to the south of the Gold Coast that had winding roads quite similar to that leading to Fraser’s Hill. 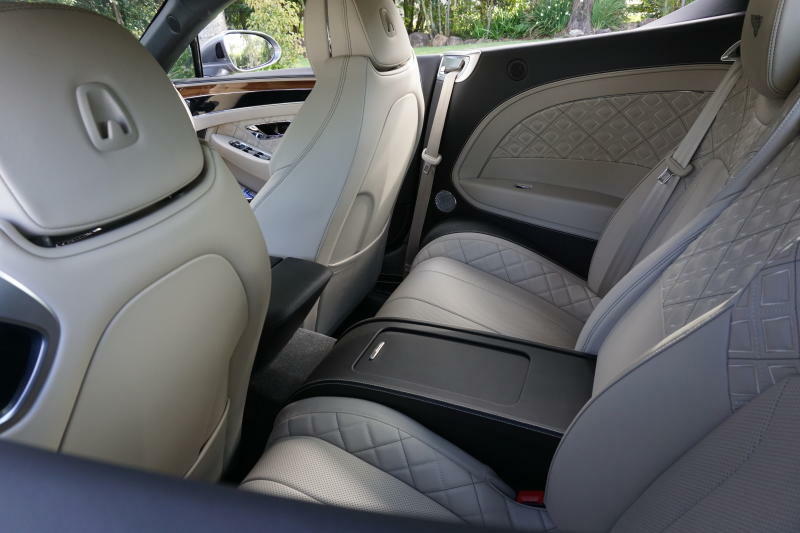 There are three drive modes — Comfort, Bentley and Sport — for the air suspension that uses new three-chamber air springs to achieve a more comfortable ride. By the way, the new Continental GT is now an all-wheel drive and not permanent four-wheel drive and engine output is varied between front and rear. 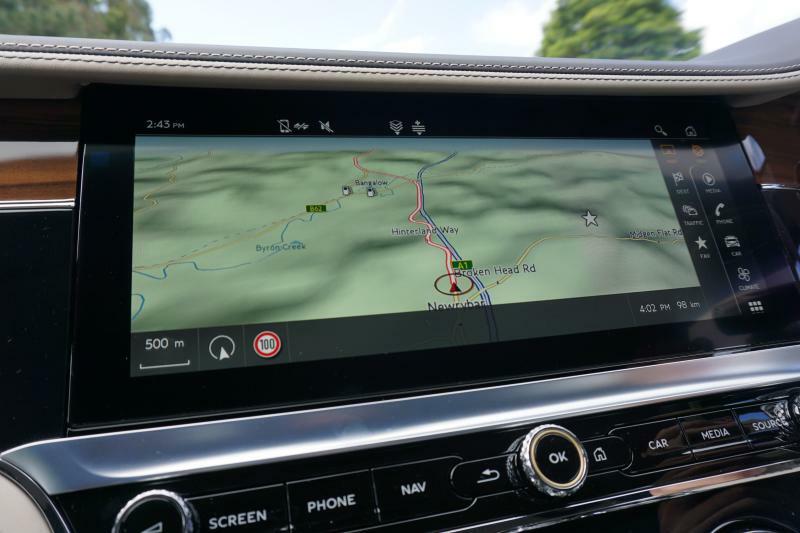 Through the tight twisties we were comfortable using Sport mode as we could relate immediately to how the front wheels were pointing and the engine management system made sure the engine was in high torque range to give us that road grip. Doing the same in Bentley mode made the steering feel a bit vague and there was less engine push to give us the confidence to drive faster through the corners. And the new Continental GT continued to impress with its level-headed poise when pushed through corners, especially for a car of its size. 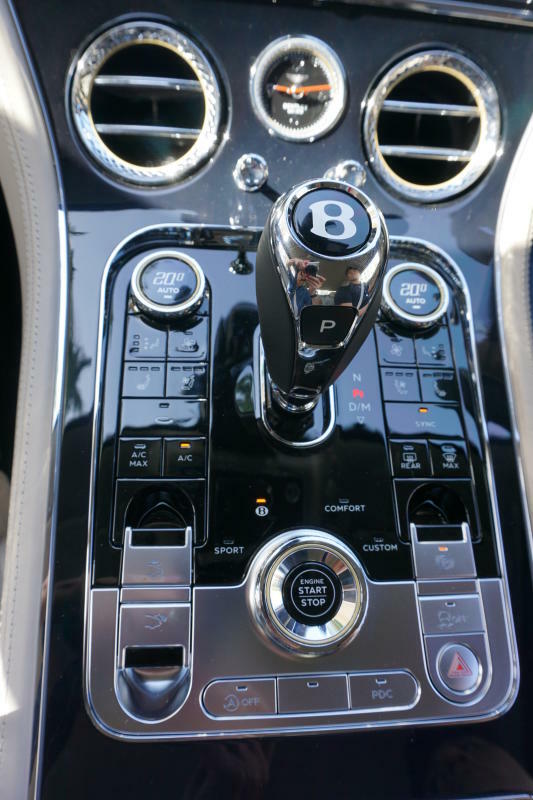 Apparently, it is said the Bentley made one a good driver with its positive dynamic adjustments through winding roads and it’s true up to a point. 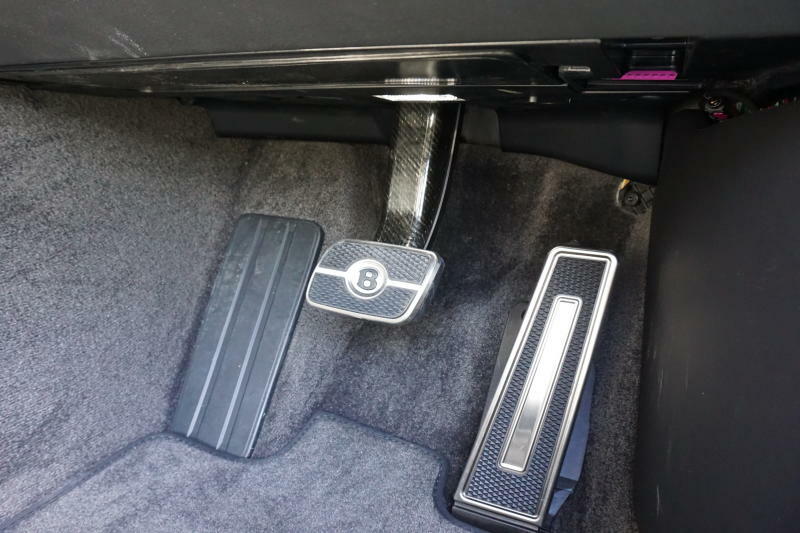 With the eight-speed dual clutch automatic transmission, it wasn’t surprising to see the engine turning below 1,000rpm while cruising in urban areas and on highways (the second leg). The downshifts were so smoothly executed they were only noted when the tachometer needle rose above 1,000rpm. For a definitive Grand Tourer that fetches above RM2mil in Malaysia, the latest Continental GT is undeniably a welcome addition to the garage for the well-heeled.